Help the customer reduce their monthly energy costs and protect them from ever increasing hydro rates. We assessed the available roof space and decided that a 5.5kw solar PV system would make the best use of the available space. 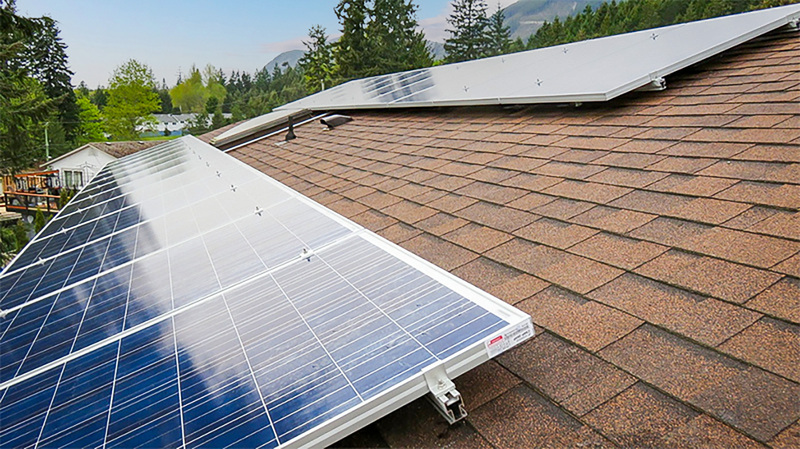 The system is comprised of 21-260 watt, Canadian made, Canadian Solar modules as well as a 6kw Solaredge inverter. 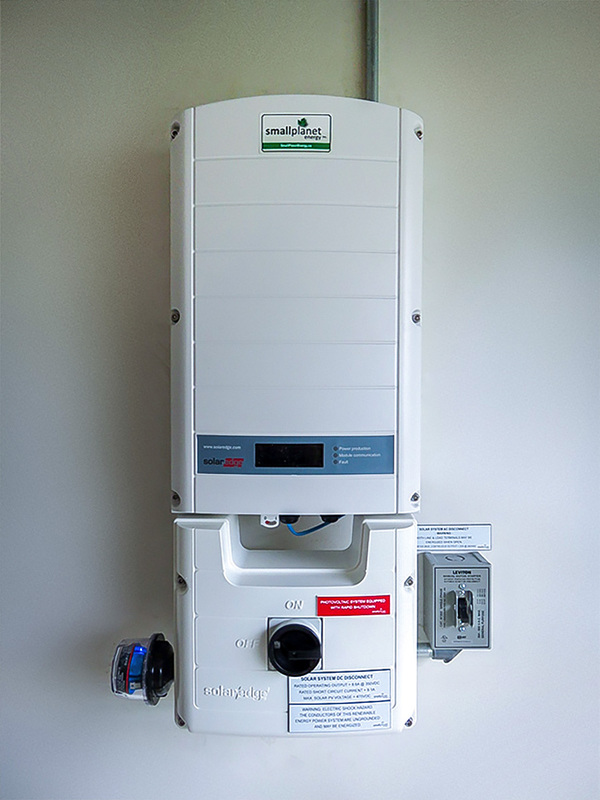 The Solaredge system provides module level MPPT (maximum power point tracking) which enables the modules to react better to changes in sun irradiance and temperature, minimizing power loss on cloudy days when changes in irradiance are frequent and fast; this leads to increased energy yield.